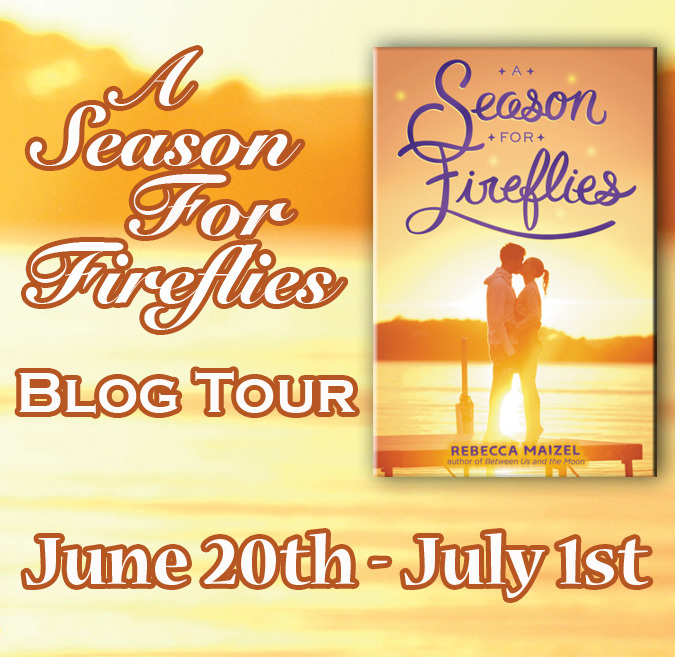 Welcome to Day #9 of the A Season for Fireflies Blog Tour! 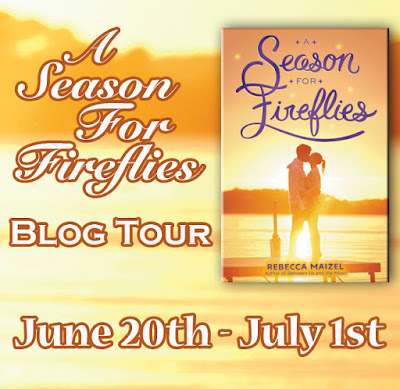 To celebrate the release of A Season for Fireflies by Rebecca Maizel (6/28/16), blogs across the web are featuring exclusive content from Rebecca and 10 chances to win a copy of A Season for Fireflies, as well as a chance to win a Summer Reading Prize Pack in the Grand Prize Giveaway! Penny: Beatrice in Much Ado About Nothing. Like Beatrice's headstrong nature, Penny is quite proud of her wit and abilities. She also is a romantic at heart. Panda: Mercutio from Romeo and Juliet. One of my favorite fictional characters of all time. While Mercutio's end is quite tragic (though Panda's is not), Panda has a depth within him that can be quite sad at times. Like the word mercurial - both Mercutio and Panda can be unpredictable. Wes: Probably Claudio in Much Ado About Nothing. He loves Penny fiercely, but is quick to judge (like Claudio did of Hero!) and quick to assume rumors about her. He is flawed, like Claudio is in many ways, but he is very loyal. Kylie: Kylie is taller than Hermia (ha! sorry, Hermia) but I think that she's fierce like Hermia in A Midsummer Night's Dream and will stand up to people when she needs to. 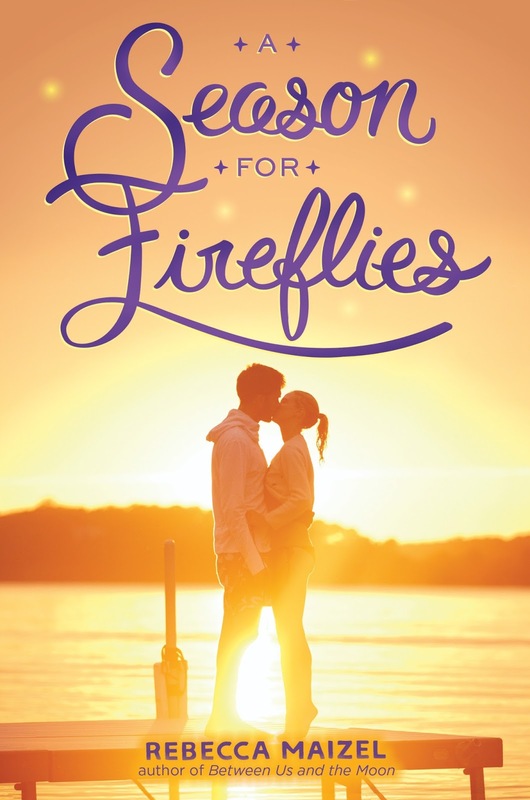 She's a noble like Hermia and fights against her father to marry the man she loves versus the one he chooses for her - she's STRONG. May: May is most like Olivia in Twelfth Night. Both women are not afraid to stand up for what they want, take risks, put on a costume, and protect herself. May is fiesty like Olivia and when she's mad at Penny, she let's it be known! Stop by Parajunkee tomorrow for the last stop of the tour! 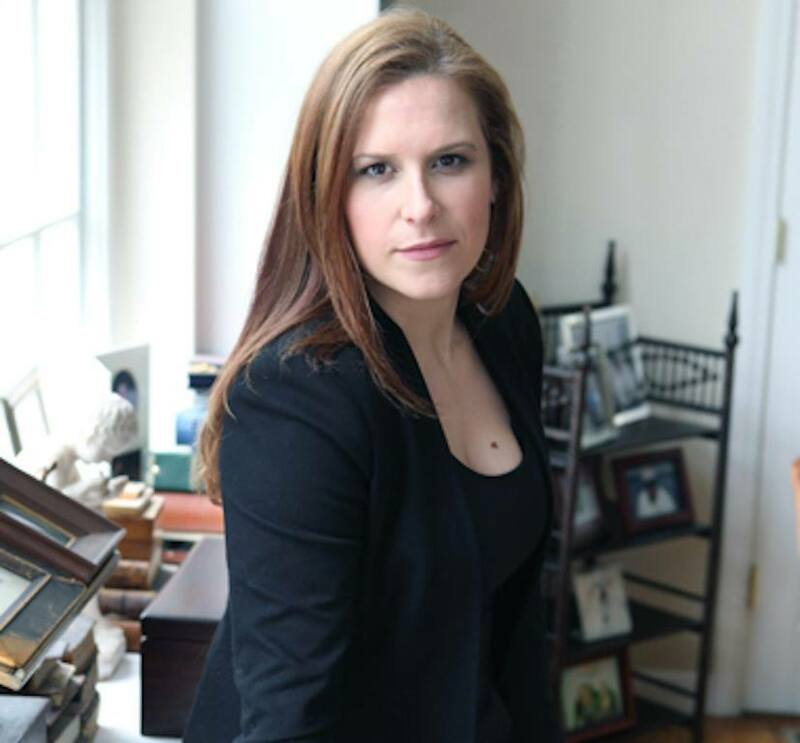 About the Author: Rebecca Maizel hails from Rhode Island, where she teaches high school literature at her alma mater the Wheeler School. She tries not to force her students to read her books, though. Rebecca is the author of several published novels for young adults, and recently achieved an MFA in Writing for Young Adults from Vermont College of Fine Arts. She also enjoys Indian food, her dog Georgie, and running moderately long distances. 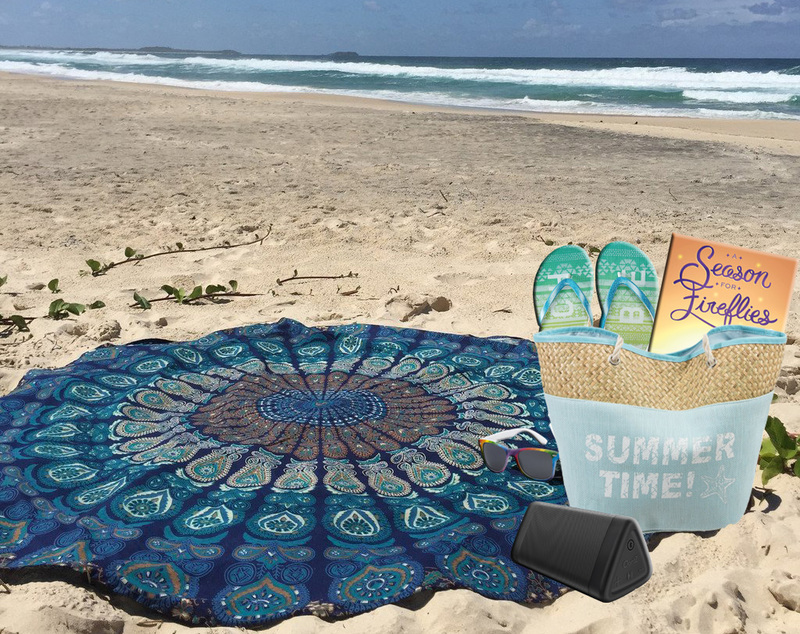 One (1) winner will receive a Summer Reading Prize Pack featuring a beach bag stuffed with A Season for Fireflies, flip flops, sunglasses, a beach blanket, and a waterproof Bluetooth speaker (total value $96) — everything readers need to hit the beach in style!